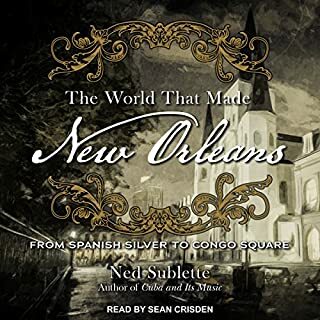 Offering a new perspective on the unique cultural influences of New Orleans, this entertaining history captures the soul of the city and reveals its impact on the rest of the nation. Focused on New Orleans' first century of existence, a comprehensive, chronological narrative of the political, cultural, and musical development of Louisiana's early years is presented. 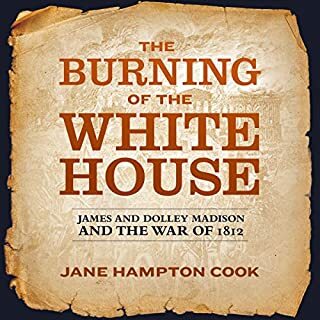 Told from multiple points of view - including those of James and Dolley Madison and a British admiral - this is the true story of the burning of the White House in 1814. It's unimaginable today, even for a generation that saw the Twin Towers fall and the Pentagon attacked. It's unimaginable because in 1814, enemies didn't fly overhead; they marched through the streets, and for 26 hours in August, the British enemy marched through Washington, DC, and set fire to government buildings, including the US Capitol and the White House. Written Like a Children's Book. Boring. Perhaps no conflict in American history is more important yet more overlooked and misunderstood than the War of 1812. At the climax of the war, inspired by the defeat of Napoleon in early 1814 and the perceived illegality of the Louisiana Purchase, the British devised a plan to launch a three-pronged attack against the Northern, Eastern, and Southern US borders. Concealing preparations for this strike by engaging in negotiations in Ghent, Britain meanwhile secretly issued orders to seize New Orleans and wrest control of the Mississippi and the lands west of the river. They further instructed British commander General Edward Pakenham not to cease his attack if he heard rumors of a peace treaty. Great Britain even covertly installed government officials within military units with the intention of immediately taking over administrative control once the territory was conquered. 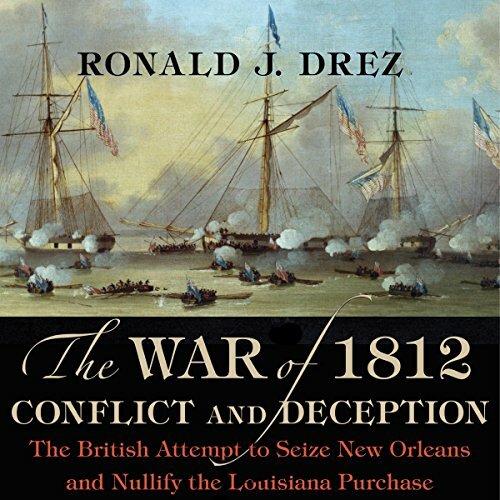 Far from being simply an unnecessary epilogue to the War of 1812, the Battle of New Orleans firmly secured for the United States the territory acquired through the Louisiana Purchase. 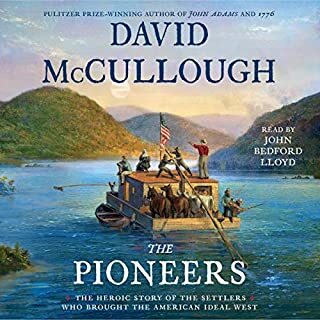 Drez offers a compelling account of this pivotal moment in American history. The book is published by Louisiana State University Press. 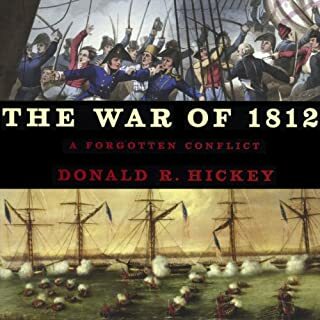 The 1812 war has been described as a useless conflict with no distinct victor. 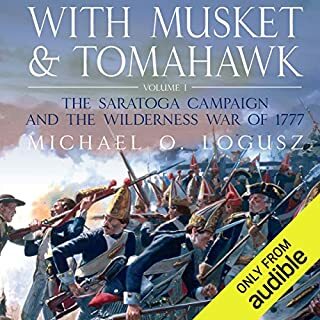 This well researched book show the error of this conclusion and points to the impact of victory to the United States and in particular the territory of the Louisiana purchase. The reading is somewhat monotone but acceptable for non fiction. 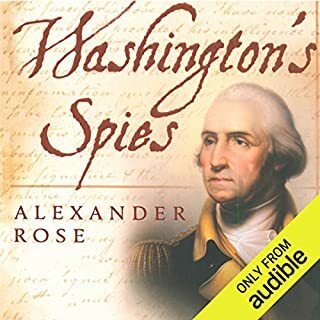 The only drawback was the narrator lacked (Audible version) emotion.